at RE/MAX LLC headquarters in Denver in May. RE/MAX agents and franchise holders in Maine have been the recipients of hundreds of letters and emails asking them to bring pressure on their head office to divest from the sale of property and homes stolen from Palestinian families living under Israeli occupation. RE/MAX franchises in Portland and Ellsworth have also seen actions outside their offices with activists displaying banners and “settlements” to call attention to the unethical business practice. Letters to the editor and op-eds published in several Maine newspapers have also been part of the campaign. Other companies which have responded to international BDS pressure to divest from doing business in occupied territories include Ahava Dead Sea Laboratories, SodaStream, Veolia, and G4S. Aside from these successes, a further indication of the perceived power of BDS is the backlash against it. 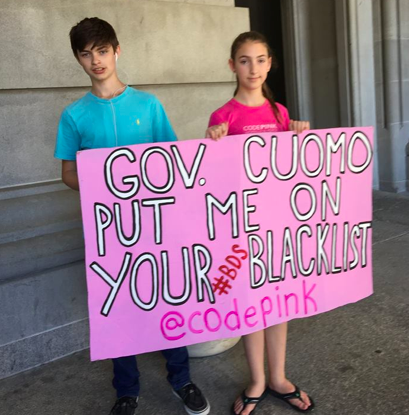 New York Governor Mario Cuomo recently issued an executive order prohibiting state agencies from doing business with organizations engaged in BDS targeting Israel’s human rights violations. While probably unconstitutional, the order nevertheless indicates that the pressure of groups like the Presbyterian Church, which received Mr. Liniger’s letter, is having an effect. Likewise, the state of Israel has made BDS a criminal offense, and several nations, including the U.S., have attempted to pass legislation outlawing BDS. Boycott, divestment and sanctions (BDS) is a nonviolent campaign initiated by Palestinian civil society to bring pressure on Israel to end the occupation of Palestinian territories left for a Palestinian state when hostilities ended in 1948 but were occupied by Israel during the 1967 Israeli war on Lebanon, Syria, Jordan, and Egypt. 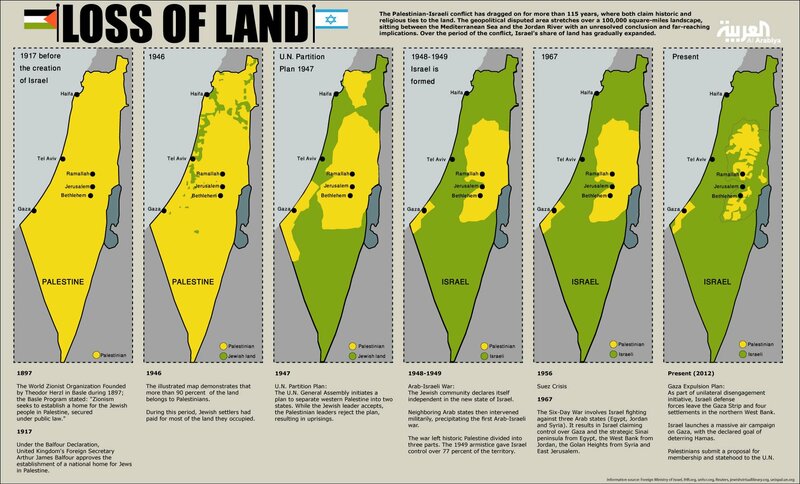 Under international law, Israel was obliged to reach a peace settlement and, in the interim take possession of no land or natural resources and assure the wellbeing of residents of the Occupied Territories. Instead, Israel has confiscated much of the land, 8o% of the water and engaged in myriad forms of repression and harassment of the population, from arbitrary killings and maimings to home demolitions, destruction of over a million olive trees, poisoning of farm animals, military checkpoints, indiscriminate searches, arbitrary imprisonments, torture of prisoners, and construction of walls and fences separating farmers from their land and West Bank residents from mosques, hospitals, and schools. The BDS strategy is patterned after a tactic used successfully in the international effort to end apartheid in South Africa. Maine’s BDS Coalition will meet this summer to consider further actions for continued pressure on Israel’s illegal occupation of Palestinian territories. Airbnb is another company doing business in both Maine and the Occupied Territories. As it profits from the renting of homes stolen from Palestinian families, Airbnb has been the recipient of attention from BDS activists and may become a focus for the Maine BDS Coalition if RE/MAX does, indeed, divest from selling real estate in the West Bank and East Jerusalem per Mr. Liniger's statement.